Rock on! Go on a world tour with these hip girls rock 'n' roll wall decals. 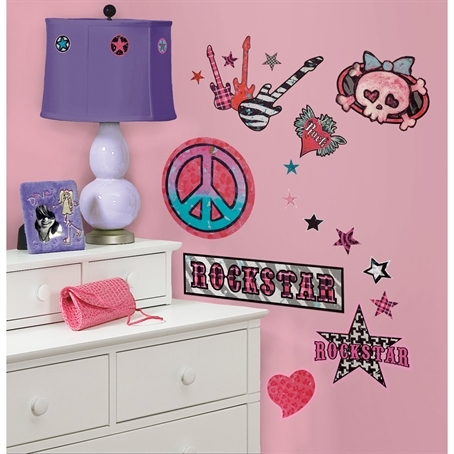 Featuring fun elements like skulls, peace signs, stars, and guitars, this set mixes fun colors and patterns to create a unique rock theme that's both edgy and girlish. 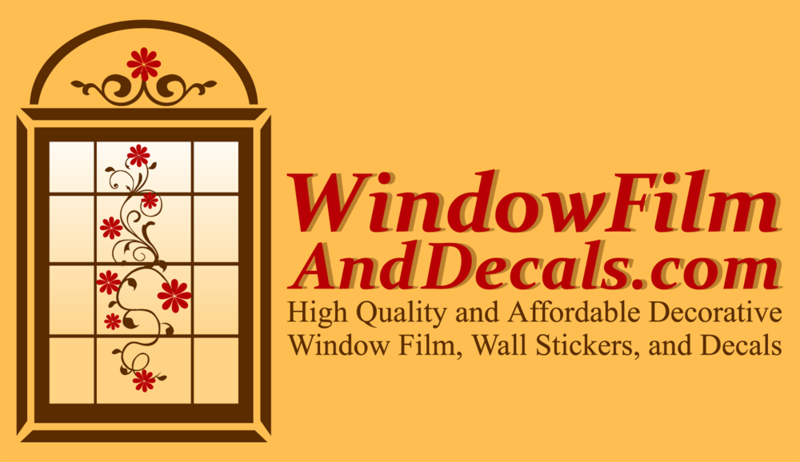 Applies easily to any smooth surface, like walls, ceilings, furniture, mirrors, and so much more. Looking for something with a little more attitude? Try out our boys rock 'n' roll stickers for the same great elements in darker colors and styles.